Great Venues – All Bermuda Grass Fields that are in GREAT Shape! More Competition, more Experience – We attract over 50 different Soccer Clubs! Endless Attractions – See Below! 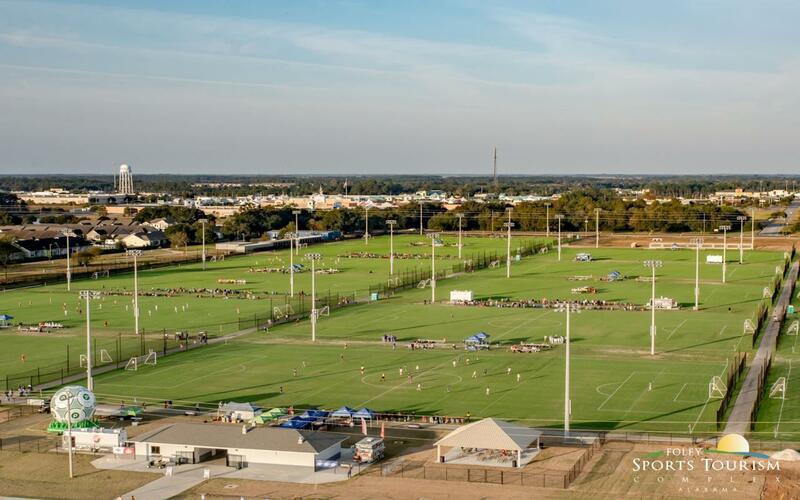 The Perdido Soccer Shootout will use some of the best soccer fields in the southeast. The Soccer Shootout brings in teams from all over. Ranging from Florida, Alabama, Georgia, Mississippi, Louisiana, Tennessee, Arkansas, Kentucky, Texas and Illinois. You wouldn’t want to miss out on seeing these beautiful beaches! Come relax when you don’t have a game. Enjoy the Gulf Coast newest amusement park at OWA, where you can experience thrilling rides, premier shopping, and great restaurants. 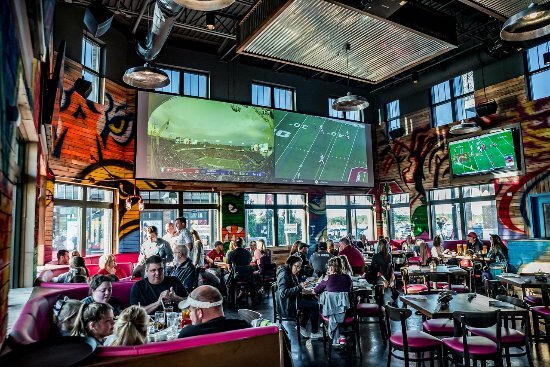 Groovy Goat is a sports restaurant with a twist that offers top-of-the-line and unique dishes. They also have large screen TV’s to watch all the big games! 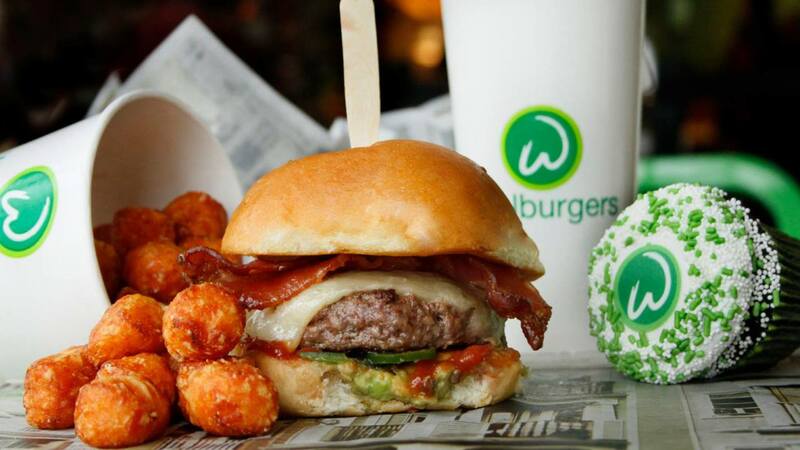 If you are craving some great burgers then this is the place for you! They also offer other dishes such as salad bowls, Mac n’ Cheese, seared chicken, and even Sloppy Joe. Trattoria is a small Italian restaurant with low prices and delicious food! 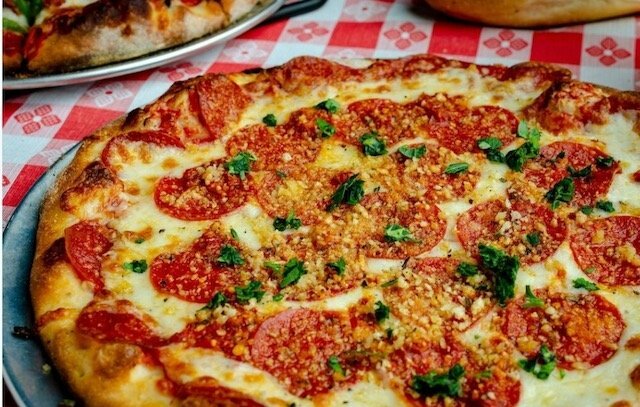 Get some pizza made from scratch in a comfortable atmosphere. Apply Early and be sure your record is up to date on SINC. We have tiered pricing, so the sooner you sign up the more you save! Bringing More Than 15 Teams?